Thanksgiving may officially be over, but we continue to be thankful for so much. 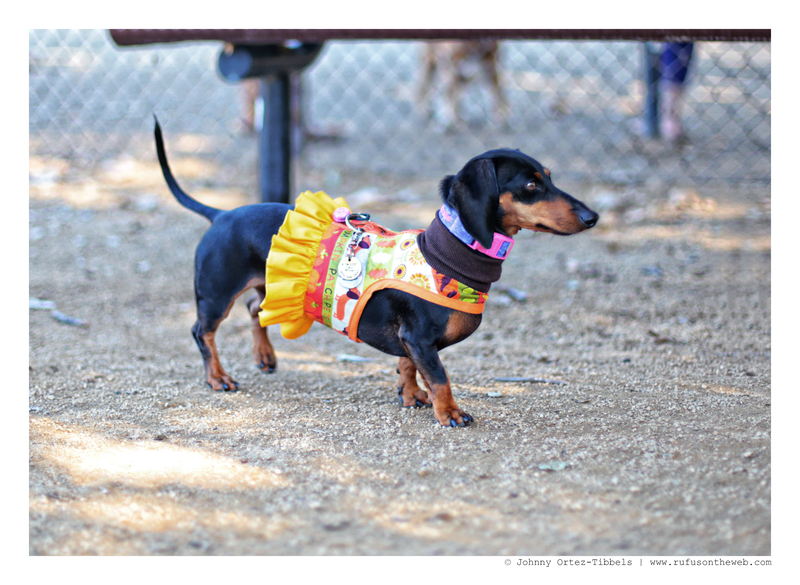 We’re especially thankful for our many dachshund friends. Earlier this month some canine pals (and their humans) surprised us with afternoon visit: Winter the black and tan and Scotty the piebald. They were donning their November best. Aren’t they adorable?! We’re grateful for all our friends – four legged and two legged. 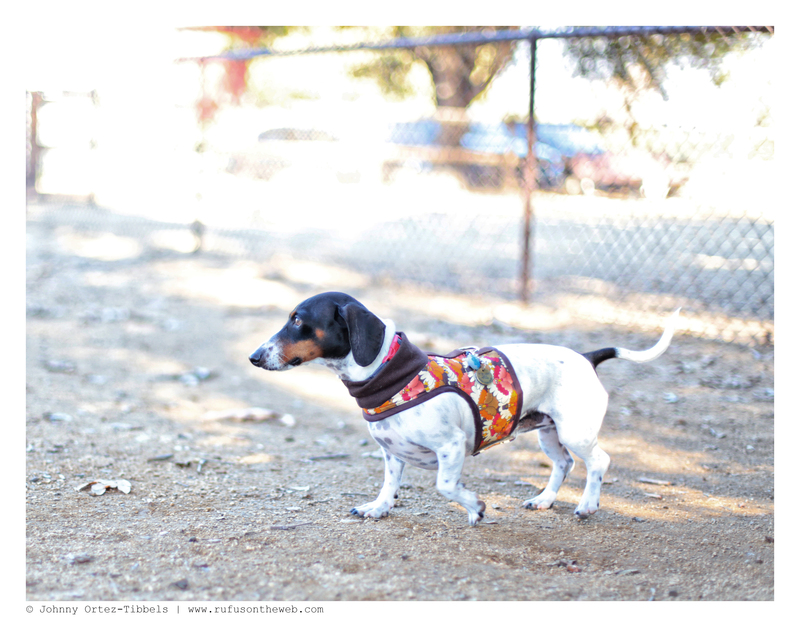 This entry was posted in Rufus' Friends and tagged #ADachshundsLife #HappyHounds, #black and tan dachshund, #dachshund, #Friends, #piebalddachshund, #smooth dachshund, #WienerDogs #HotDogs, doxies. Bookmark the permalink.